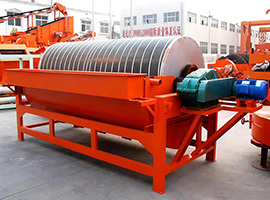 ﻿ Mobile crusher,Crusher mobile,Ball mill,Magnetic separator,Classifier,Flotation cell,Ore separating line-Henan Fote Machinery Co., Ltd.
Fote provides you products with world-level quality and china-level price. 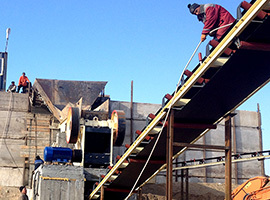 Fote has a professional technical team to serve you with perfect solution. 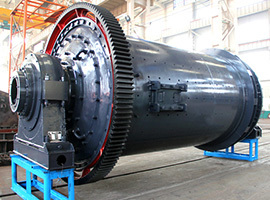 Fote is a large-sized company specialized in manufacturing mining machinery. 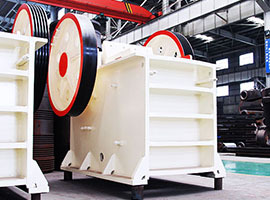 Fote manufactures best products for you with experience more than 30 years. 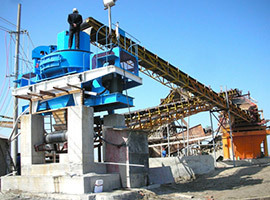 Material handling: granite, basalt, bank gravel etc. 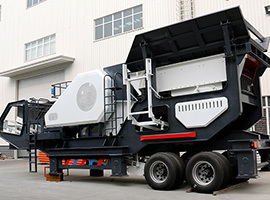 How much is the Hourly Output of the Mobile Stone Crusher? 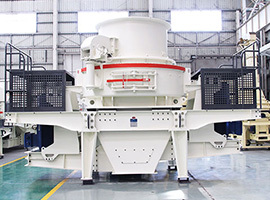 Each model of FTM mobile stone crusher adopts the world-class and state-of-the-art technology, not only does it have the significant advantages in terms of quality, performance, and structure, but also the crushing quantity of the material per hour is also very high. 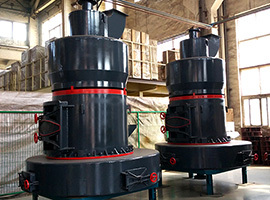 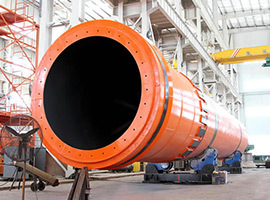 FTM lead-zinc rod mill is developed according to the nature of the lead-zinc mine, it is a new efficient rod mill equipment with high use value and the affordable price, so that it can meet the price requirements of customers who have just joined lead-zinc mine industry. 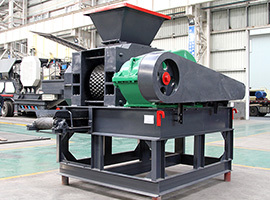 Which Stone Crusher Has the Highest Sales Volume? 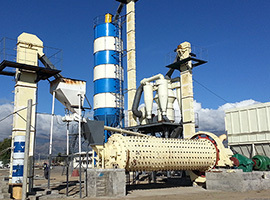 There are many types of stone crushers, including jaw crusher, impact crusher, hammer crusher, cone crusher, mobile crusher, roll crusher, vertical shaft impact crusher, compound crusher, single stage crusher, tertiary impact crusher, marble crusher, basalt crusher, limestone crusher, concrete crusher, etc.